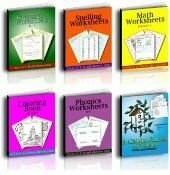 Use these math words that start with H to find Math terms that begin with the letter H. You can also print or download our free printable PDF download Math Dictionary. I like to keep this in my binder. 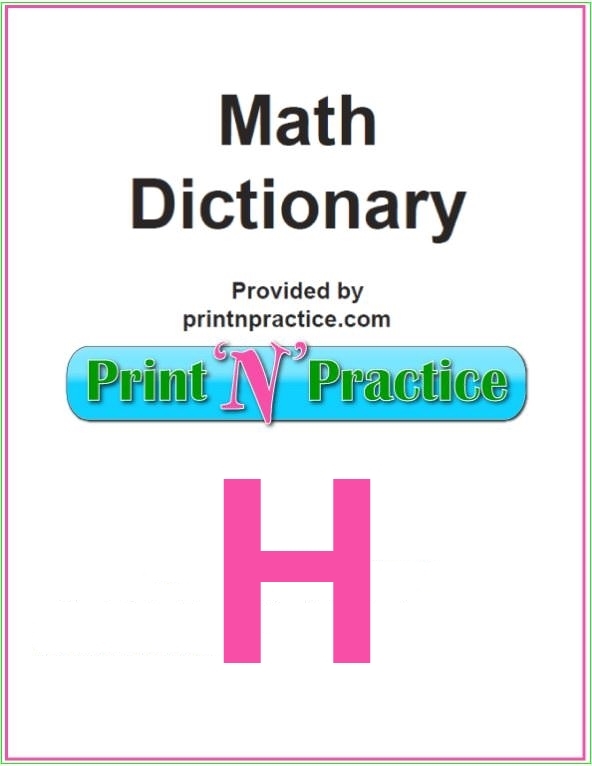 Math Words That Start With H: Half, Hectare, Helix. 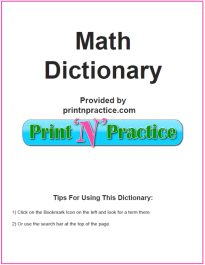 Find a printable Math Dictionary toward the bottom of this page. Half-Plane - the part of a plane that lies on one side of a given line. Hankel Matrix - a matrix in which all the elements are the same along any diagonal that slopes from northeast to southwest. Harmonic Analysis - the study of the representation of functions by means of linear operations on characteristic sets of functions. Harmonic Division - a line segment is divided harmonically by two points when it is divided externally and internally in the same ratio. 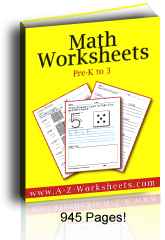 Harmonic Mean - the harmonic mean of two numbers a and b is 2ab/(a + b). Hectare - a unit of measurement in the metric system equal to 10,000 square meters (approximately 2.47 acres). Height of the Triangular Prism - the distance between the two bases. Hemisphere - half of a sphere. Heptagon - a seven sided polygon. Heronian Triangle - a triangle with integer sides and integer area. Hexagon - polygon having six equal sides and six equal angles. Hexagonal Number - a number of the form n(2n-1). Hexagonal Prism - a prism with a hexagonal base. Hexahedron - a polyhedron having 6 faces. The cube is a regular hexahedron. Hexomino - a six-square polyomino. Histogram - a bar graph such that the area over each class interval is proportional to the relative frequency of data within this interval. Homeomorphism - a one-to-one continuous transformation that preserves open and closed sets. Horizontal Line - a line parallel to the earth’s surface or the bottom of a page. Hundreds column - third column of numbers to the left of the decimal point. Hyperbola - a curve with equation x2/a2-y2/b2=1. Hyperbolic Spiral - the curve whose equation in polar coordinates is r*theta=a. Hyperboloid - a geometric solid whose equation is x2/a2+y2/b2-z2/c2=1 orx2/a2+y2/b2-z2/c2=-1. Hypotenuse - the longest side of a right triangle.